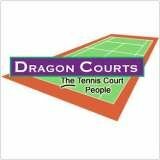 If you are looking for a reliable tennis court cleaning, painting, and maintenance service provider then you must try Dragon Courts Ltd. The company offers one of the best tennis court services in the UK.  The company is well known in providing excellent services in the country. The team that works for the company are well experienced and are very knowledgeable in the field of tennis court maintenance. Though they specialize in maintaining tennis courts, the company's services is not limited to that. They also serve maintenance and painting services for other outdoor sport playing courts in the country.